​Chelsea are set to lose their current ​longest serving player with 25-year old Croatian goalkeeper Matej Delac, who signed for the west London club in 2009, set to leave the club at the end of the season with his contract running down. The Croatian goalkeeper, who is yet to make ​his first team debut at Stamford Bridge, is currently enjoying a good spell in Belgium with Mouscron - a tenth different loan move since joining the club in 2009. Delac, who has represented Croatia in all levels, has had to travel around Europe for game time being loaned to various clubs at various times. ​Delac has had spells in Netherlands, Czech Republic, Portugal, Croatia, Serbia, Bosnia, France, and most recently Belgium in his 9 years at Stamford Bridge. With his contract up in the summer, ​Delac is already looking for a long-term home, and an end to his long and frustrating time at Chelsea following his latest and tenth loan move from his bizarre time at Chelsea. Earlier this season the Croatian goalkeeper revealed his time in London is coming to an end. "Yes, soon will come a time I'll have to leave Chelsea," Delac revealed via Daily Mail. "Many people ask me do I regret coming to Chelsea so young, and not joining some smaller club, but I feel no regret. Your career can always be better, but I am 25 and have been through so much, met many coaches, players, gained experience. 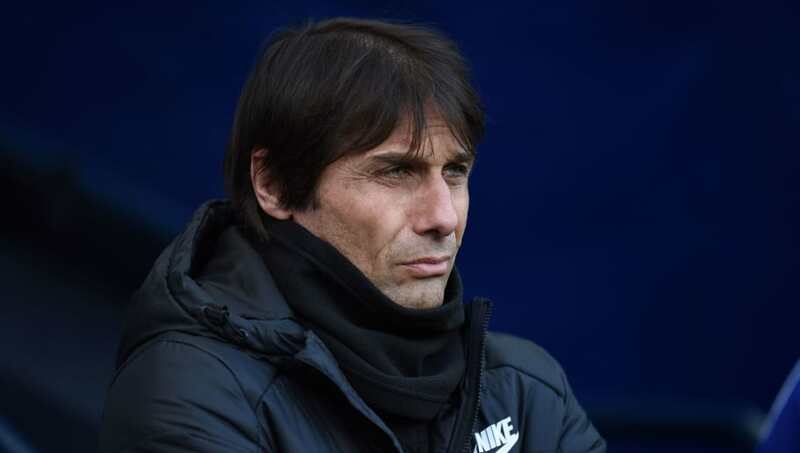 Chelsea, who sit 5th in the Premier League and five points from the top four, returned to winning ways this weekend after ​comfortably dispatching Crystal Palace 2-1, despite a late onslaught from the Eagles. Chelsea return to action in a crucial midweek Champions League match as they look to advance past Spanish giants Barcelona with the game finely balanced following ​last month's 1-1 draw at Stamford Bridge.